Overflowing with energy and often guided by his natural instincts, your faithful companion does not always know his limits. Need to protect flowerbeds or other landscaping? Want to keep your dog out of the pool? More importantly, how do you keep your dog out of the dangerous road? The Classic Dog Fence from Eyenimal is a modern and highly-effective system that enables you to keep one or more dogs within a perimeter (that you set), fenced or unfenced, but still allow your dog(s) the freedom to roam. 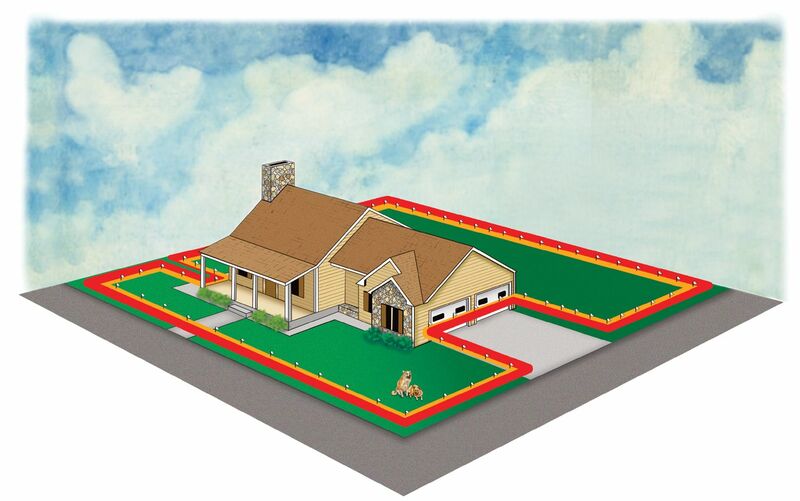 You define your dog's play area by installing a wire around the authorized perimeter. This wire can be placed on the ground (with the use of our optional sod staples), buried, or raised on an existing non-metal fence. The system will support up to 1300 feet of wire (500 feet included - additional wire available for purchase separately). When your dog is wearing a receiver collar and approaches the wire, he is warned by beep sounds. If he continues on to the area where he is not allowed, static stimulation will be emitted by the collar. The beep and stimulation continues until your dog retreats back to the allowable area. The included collar is fully waterproof and offers 8 stimulation levels to match your dog's sensitivity and temperament. 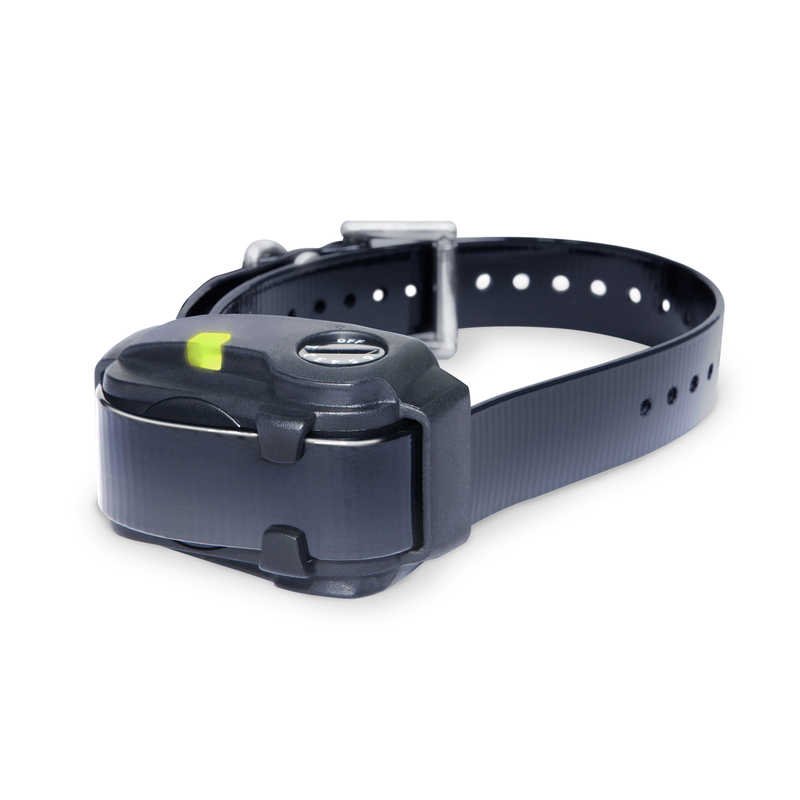 Weighing less than 2 ounces, the collar takes a basic user-replaceable battery (included) and includes a strap that fits neck sizes from 6.7" to 21.7". 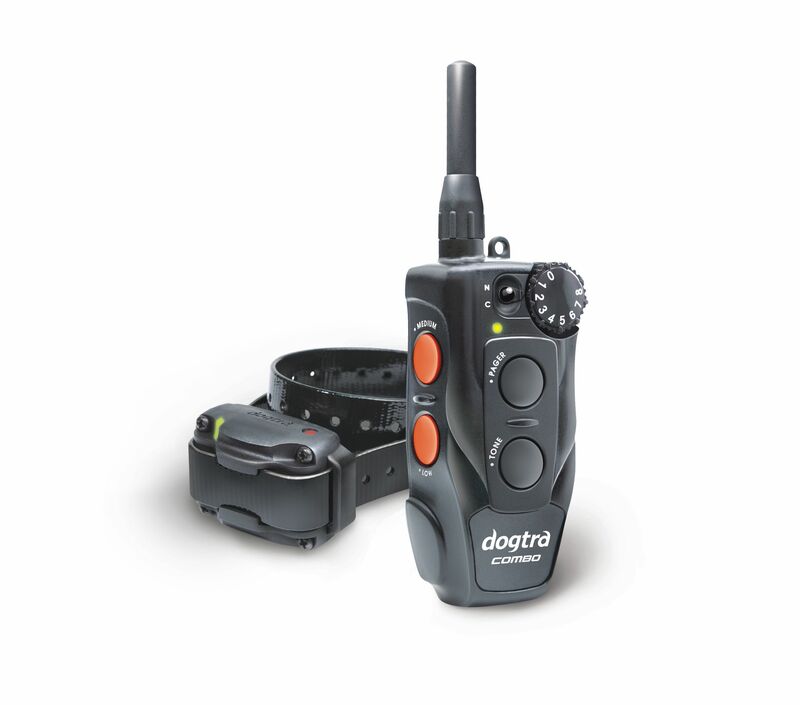 An unlimited number of collars can be used with one transmitter (extra collars sold separately). 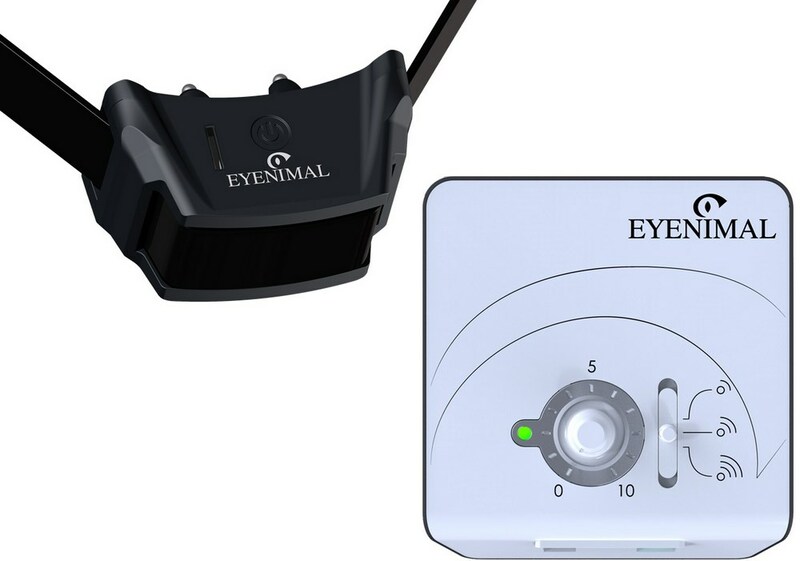 Adjustable settings on the transmitter allow you to increase or decrease the width of the warning zone and the stimulation zone, making this system truly configurable for your dogs and your yard. 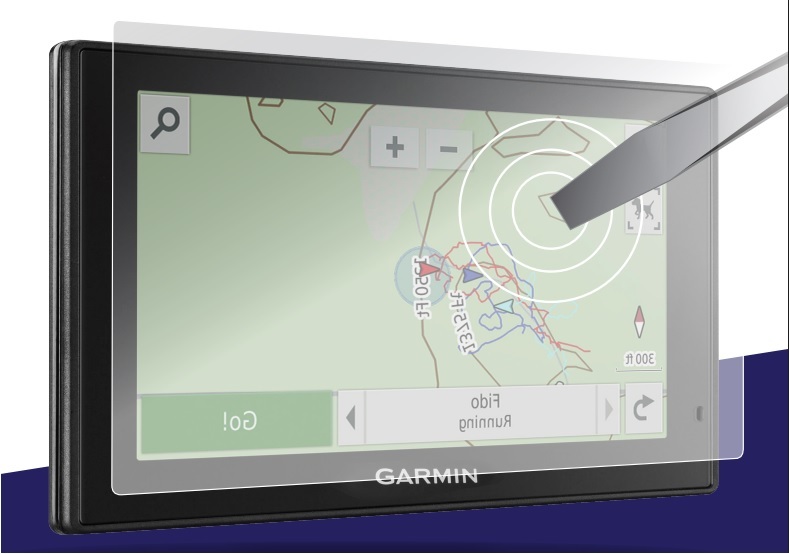 Safety features include a wire-break alarm, a warning zone evacuation feature, a stimulation zone evacuation feature, and an automatic safety shut-off. Collar dimensions: 2.32" x 1.53" x 1.22"
Transmitter Dimensions: 4.60" x 4.33" x 1.60"
Strap fits neck sizes from 6.7" to 21.7"